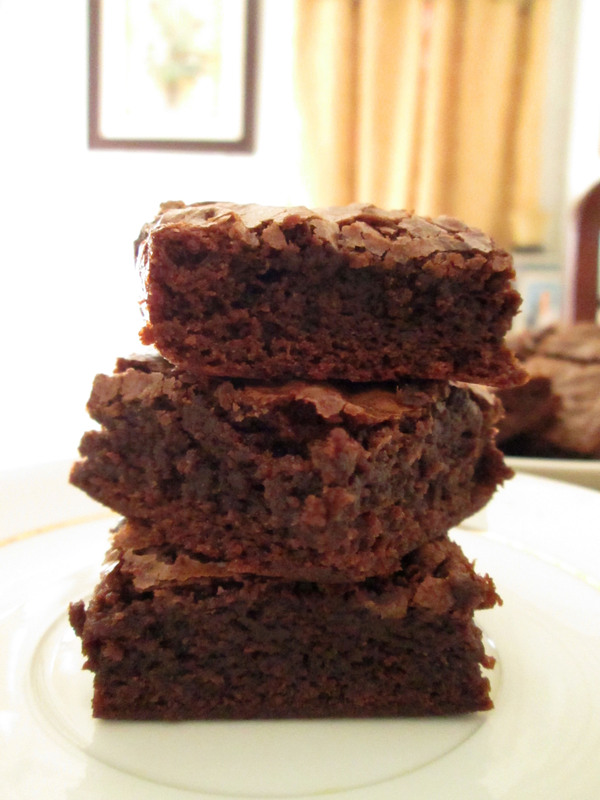 Brownies are one of my favorite chocolate desserts. We go way back, but they have been forgotten recently as my sister and I have been on a blondie kick for the past couple of years. Yes, it has been years since I made a batch of brownies! Crazy, but true. When my sister and I were teenagers, we’d make brownies regularly. So much so, we knew the recipe by heart. There was always a box of Baker’s unsweetened chocolate in my pantry, ready for when the craving would strike. Contrary to what I might’ve stated in the carrot cake post, brownies were really one of the first things I learned to bake on my own. The carrot cake was just a resurrection of my inner baker years later. Back in the day, we had a family PC. It was supposedly for the family but really, it was just for me and my sister as we were the only ones who even knew how to use a computer. We still have one but laptops rule the house now. The PC came with a small binder of CD-ROMs that included a variety of programs; one of which was a virtual cookbook. Mind you, this was before I realized that the internet had food related websites, so I stuck to this CD-ROM dearly. It was called MasterCook 5, and it was no doubt my favorite CD to use on the computer. I’d sit there and flip through the various recipes, looking for ones with pictures and video demos. The very first dessert I made by myself was from that CD, but that’s another story for another post ;). Anyway, the brownies were an instant fave between my sister and I. We were the only ones who ate anything chocolate in our house (still are, actually), so whenever we made these, it was just for the both of us. We’d eat them piping hot out of the oven with spoons, or room temperature and cut into squares. It was our everything. 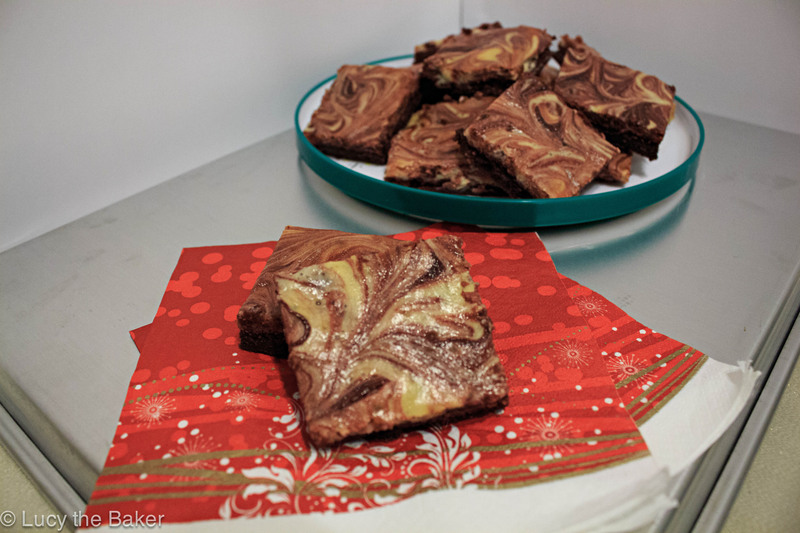 Over the years, we stopped baking brownies and at one point, I stopped baking period. These days, that isn’t the case but I had yet to bring back my sister and mine’s first love. When I mentioned brownies to my sister, she instantly agreed and had about as much excitement as she did back in those days. As soon as the chocolate started melting over the double boiler, I got smacked with nostalgia. It took me right back and just overwhelmed me with excitement, too. 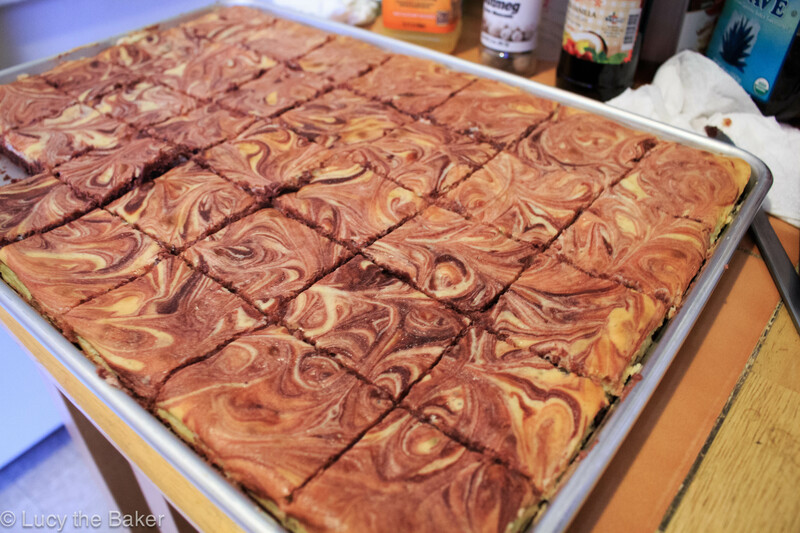 Now, these aren’t the exact brownies my sister and I used to make but they are pretty darn close. Deb came to my rescue, again, with her brilliant recipe. This one bowl wonder uses semisweet chocolate, giving these brownies a mellow chocolate taste. 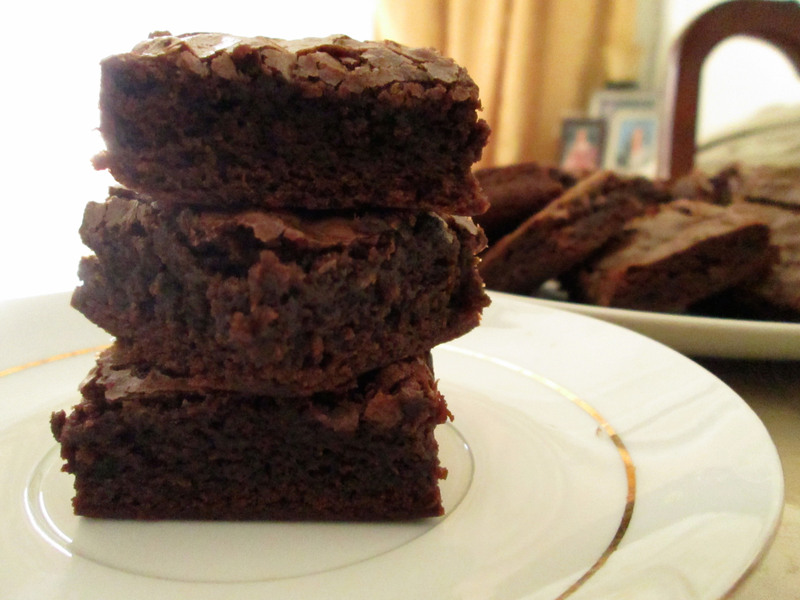 They are low on flour and sugar, which produces a dense and slightly squishy brownie. I swear, I was transported to my teenage years after taking the first bite. They were chewy, fudgey and moderately sweet. It was definitely chocolatey but not overwhelmingly so. 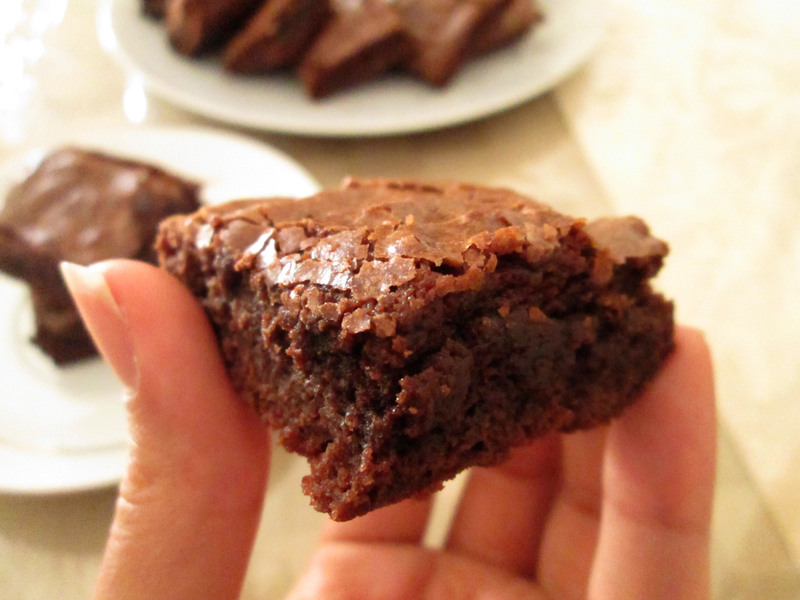 The top was crackly and slightly crunchy; adding that little bit of texture to an otherwise soft but dense brownie. These babies were a delicious hit with everyone we shared them with; raving that they were “the best” brownie they’d ever had. Even the non-chocolate lovers thought they were amazing! 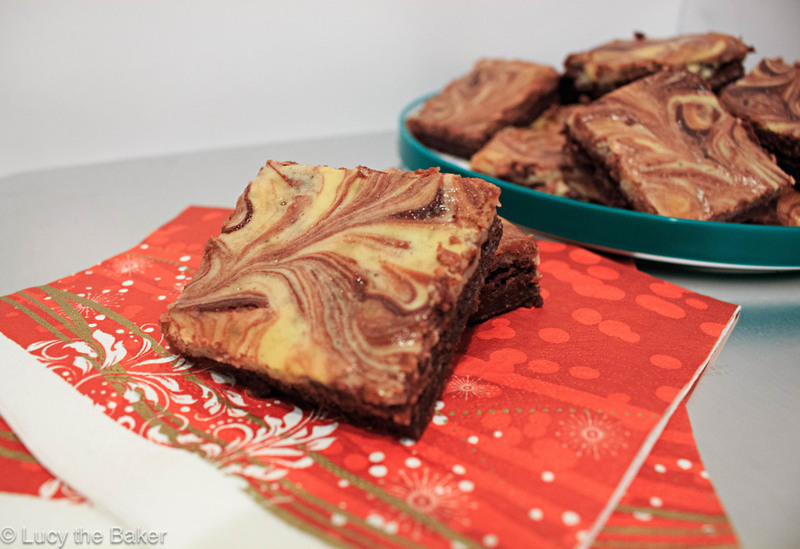 I am so happy I decided to revive my love for brownies, and for the trip down memory lane. I’m sure these will become a regular occurrence, like they used to be. Preheat oven to 350°F. Line an 8×8-inch square baking pan with parchment, extending it up two sides, or foil. Butter the parchment or foil or spray it with a nonstick cooking spray. In a medium heatproof bowl over gently simmering water, melt chocolate and butter together until only a couple unmelted bits remain. Off the heat, stir until smooth and fully melted. Whisk in sugar, then eggs, one at a time, then vanilla and salt. Stir in flour with a spoon or flexible spatula and scrape batter into prepared pan, spread until even. I used a bit of cognac in place of the vanilla because I had run out. It was undetectable! Stickler for accuracy? Use a ruler to make sure each square is even. Make sure that water does not get into the chocolate when melting over a double boiler; any water will seize the chocolate! Since you’re melting the butter and chocolate together, there’s a chance it may not happen but still, be careful!